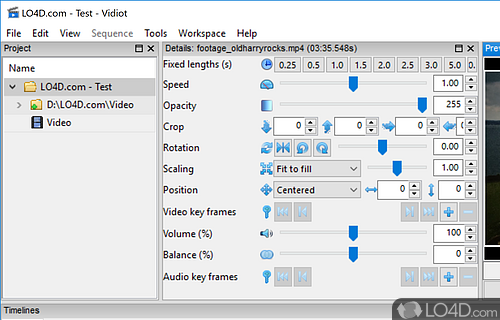 Vidiot is a free and open source video editor app filed under audio and video editors and made available by Eric Raijmakers for Windows. The review for Vidiot has not been completed yet, but it was tested by an editor here on a PC and a list of features has been compiled; see below. 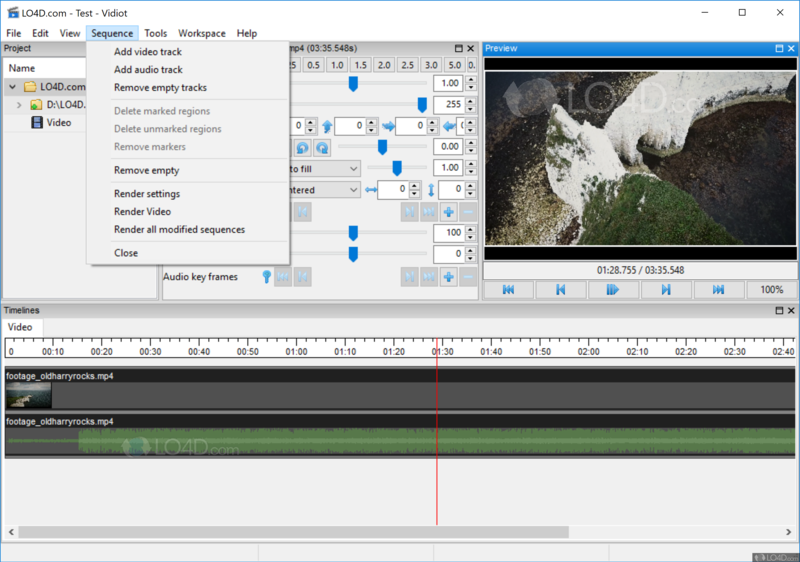 Vidiot is an intuitive video editing application especially designed for the home user, enabling you to easily create video timelines. Its main advantage is ease of use, since both beginners and advanced users will be able to edit the video settings and create movie sequences, without a lot of hassle. The single-window interface allows you to manage the contents of your project, adjust the video opacity, scaling, alignment and position, all while previewing the output. Vidiot can make YouTube movies, edit videos and add effects to videos. 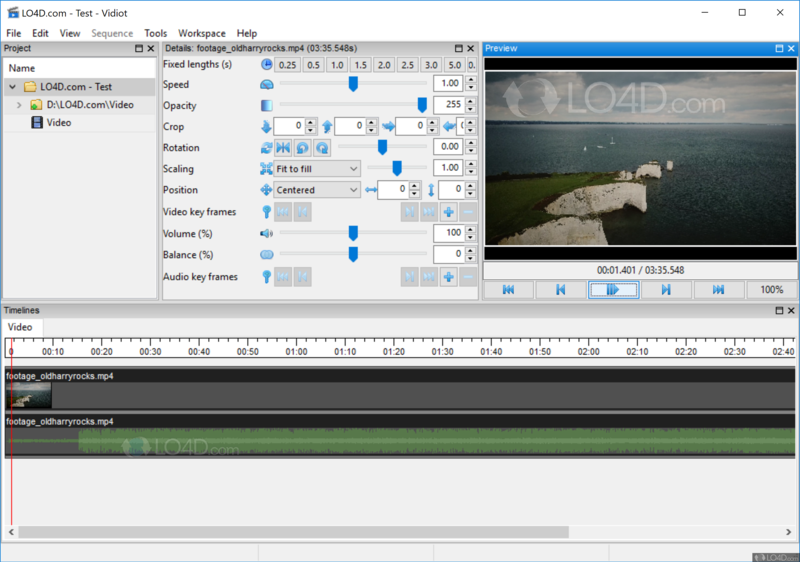 Vidiot is licensed as freeware for the Windows (32-bit and 64-bit) operating system / platform from audio and video editors without restrictions. Vidiot 0.3.26.2464 is available to all software users as a free download (Freeware). 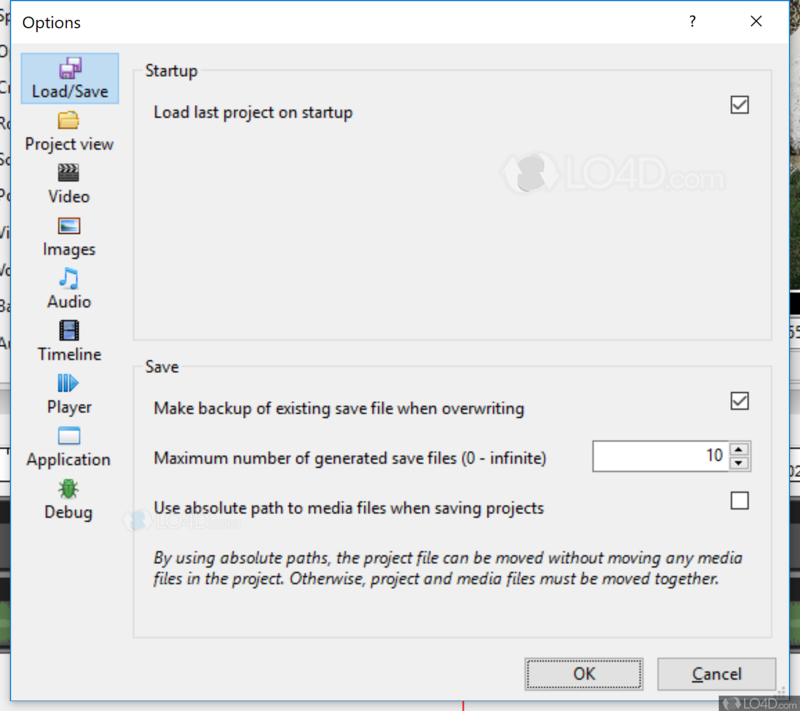 Compatibility with this video editor software may vary, but will generally run fine under Microsoft Windows 10, 8, 8.1, 7, Vista and XP on either a 32-bit or 64-bit setup. A separate x64 version may be available from Eric Raijmakers. This download is distributed as Vidiot-0.3.26-win32.exe. We have tested Vidiot 0.3.26.2464 against malware with several different programs. We certify that this program is clean of viruses, malware and trojans.